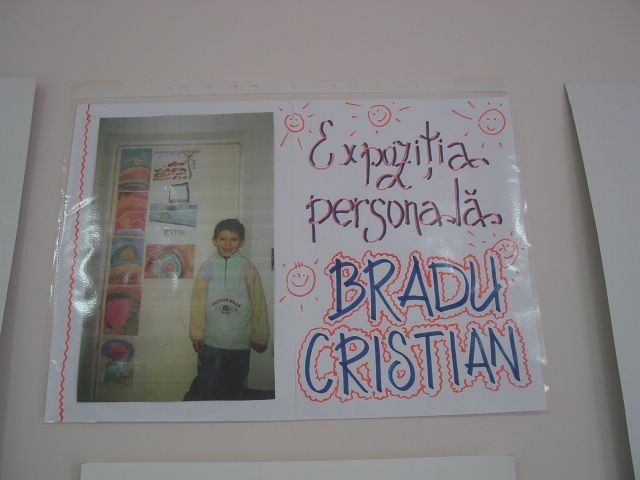 This 7 year old Boy, named "Cristian Bradu" shows incredible talents. His creative style and understanding of shadows and depth-of-field are impressive. I pray I can find someone who can help provide continual materials and training so that the children may sell their goods, towards the goal of establishing a savings scheme, or helping to reduce the hunger in their family. Many of these families are quite literally starving and freezing to death. 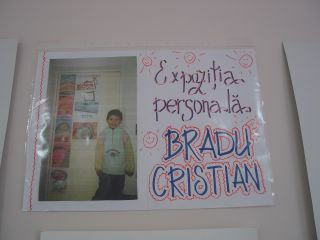 For Cristian, he paints 'only when he feels he is being told to in his heart.' But what is most amazing is that Cristian paints to raise money for his younger sister who requires constant medication for a life-threatening illness.